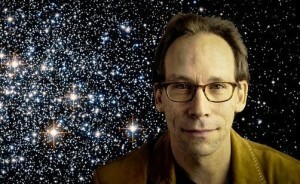 Lawrence M. Krauss, prominent physicist, author, and commentator! CESE is pleased to announce that Dr. Krauss will be the keynote speaker for CESE's 2016 Annual Meeting, slated for the afternoon of Saturday, June 25th 2016, at a venue still to be determined. Stay tuned for details - you won't want to miss this one!